Qty:1000 piece According to the negotiation of both sides. 8)Payment: According to the negotiation of both sides. We can transform any character into toys and If you have any design or idea, we can make the counter-sample for you as quickly as possible. After approval, we inform that we will arrange the production & inform the final lead time. 8. Middle Production-send photos to show the production line which you can see your products in . We will track shipping update information for u all the time until you received goods . 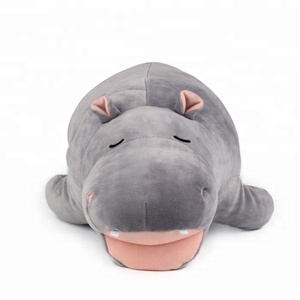 Our business scope range from all kinds of stuffed plush animal toys, stuffed doll, baby toys, Christmas decorations, plush houseware items. 2 Whare are your factory located in9 Sea port name9 Our factory is located in NO. 4. 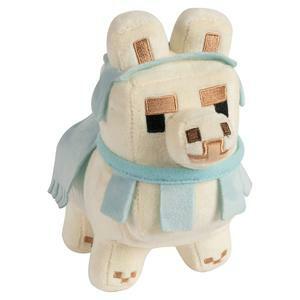 What is your MOQ for your custom plush toy9 Normally it is 1000 pieces/design, but depends on the material using. 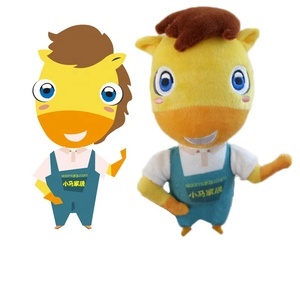 custom made personalized horse plush stuffed animals . We hope there will be a bigger one after that. We have QC test before each delivery to ensure the quality. 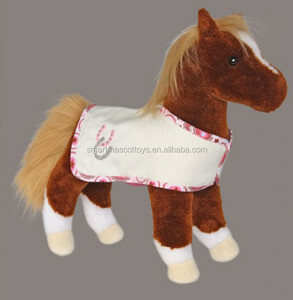 Alibaba.com offers 4,453 custom plush horse products. About 75% of these are stuffed & plush animal, 1% are other amusement park products, and 1% are saddle pads. 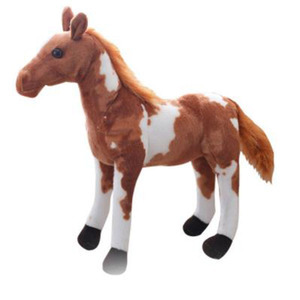 A wide variety of custom plush horse options are available to you, such as horse, bear, and elephant. You can also choose from free samples, paid samples. 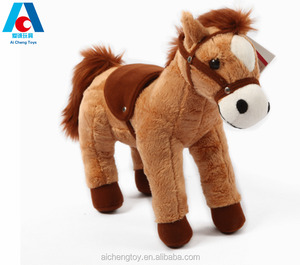 There are 4,361 custom plush horse suppliers, mainly located in Asia. The top supplying countries are China (Mainland), Hong Kong, and Taiwan, which supply 99%, 1%, and 1% of custom plush horse respectively. 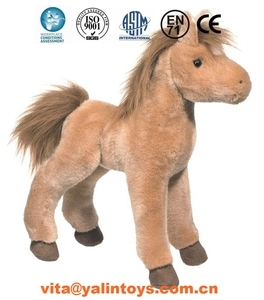 Custom plush horse products are most popular in North America, Western Europe, and Eastern Europe. You can ensure product safety by selecting from certified suppliers, including 1,674 with Other, 606 with ISO9001, and 161 with BSCI certification.